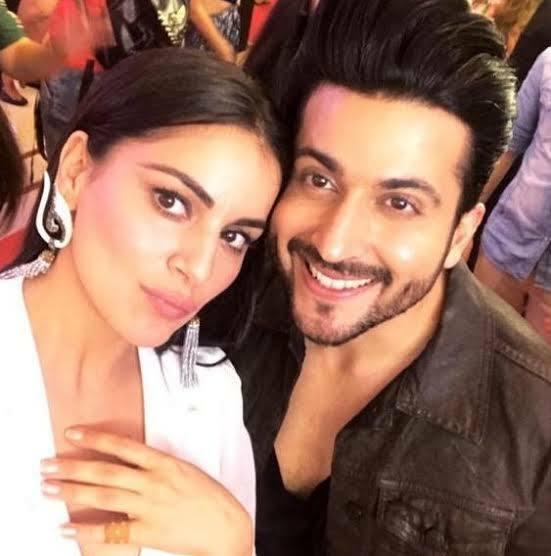 The upcoming episode of Zee TV's popular daily soap Kundali Bhagya is up for high voltage drama. Preeta and Rishabh wants to save Karan at any cost and wants to defeat evil Monisha. Monisha has trapped Karan in a perfect marriage trap and has bitter plans ahead to take revenge from Luthra family. Preeta is not ready to let this happen, Preeta is not ready to let Karan be stuck in this bitter game. Sophia turns marks her entry in Karan's ceremony and tells that this wedding cannot happen as she is pregnant with Karan's child. Karan is shocked while Preeta is happy as her plan is working as she has planned Sophia's entry to stop Karan and Monisha's wedding.